Feasible dashboard designed to have quick access to all account features in one place. What is much better than lessening to a creative story from attractive person? 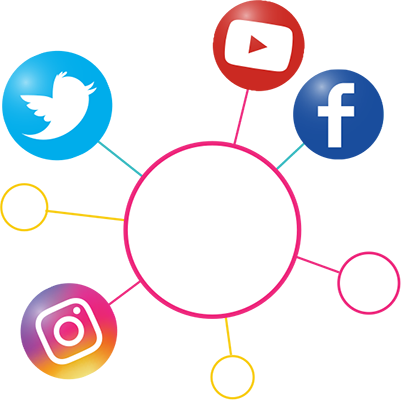 Collaborate with the best relevant social media influencers thru powerful platform Its been proven to be 15 times much more efficient than online banner ads. Be consistent is the first ingredient in social success formula. We have included an efficient tool to be in top of the game. 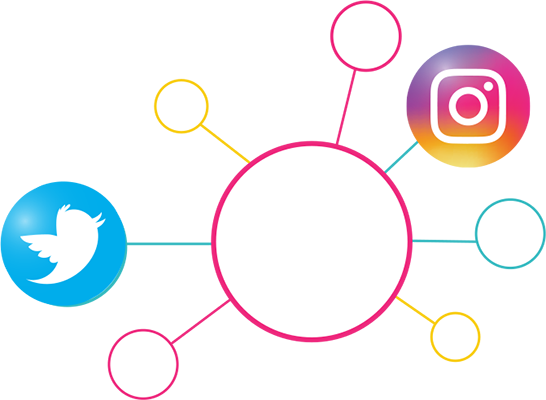 Schedule your weekly or monthly posts across all social networks. 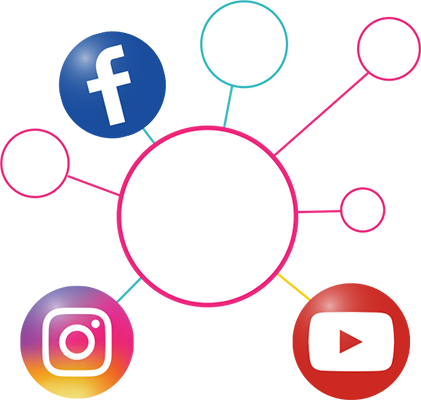 But identifying the relevant audience is not that easy, the percentage of exact targeted age, by location and specific interests is our job to provide. 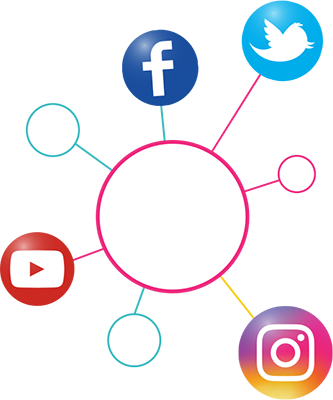 Social Bond helps all marketers who want to spread their brands throughout a reliable and respected influencer market. People have stopped trusting the ordinary marketing networks but have put their trust in word-of-mouth. Instituting that people are more likely to buy a product shown by someone they deem trustworthy like a role model or favorite celebrity. Join Social Bond today and Receive a Complementary Gift! of teenage YouTube subscribers trust influencer opinions. of marketers believe that video content produces the best ROI. percent of women turn to social networks before making a purchase. of consumers are making a purchase based on a social media reference. 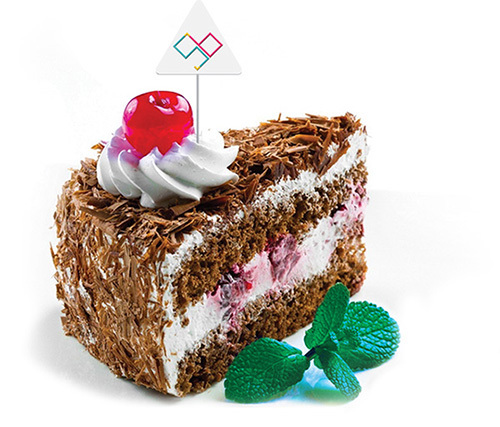 We make influencer marketing a piece of cake. To keep things short and sweet as to what we do. 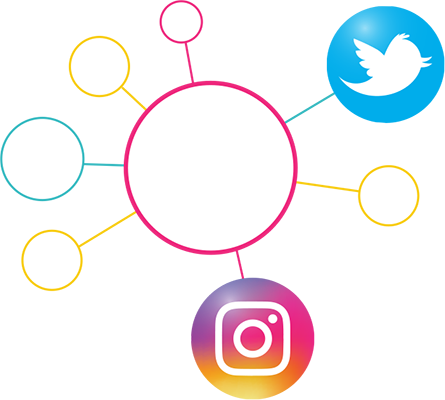 We as Social Bond accept campaigns or campaign ideas from advertisers to assign them to relevant micro-influencers within a targeted geographical area. 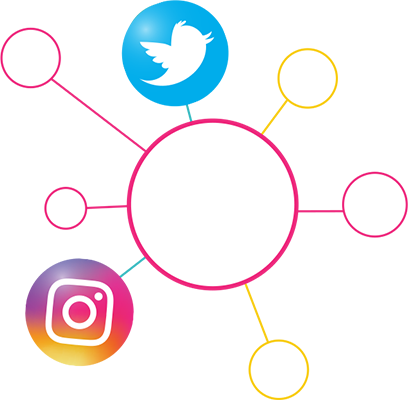 We target influencers that use multiple popular social media channels to have advertiser campaigns spread throughout more than one medium. 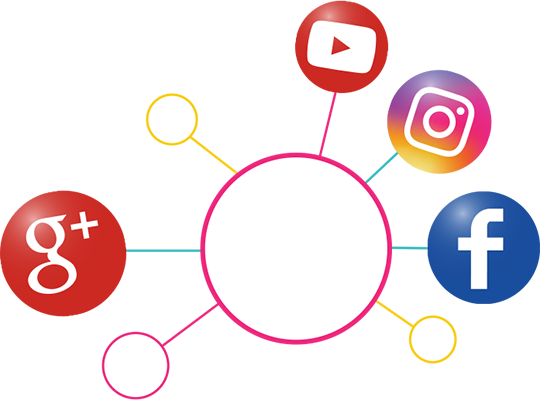 Also, by connecting with the right influencers, we can boost traffic on any given website by expanding its backlinks and enhancing its SEO (Search Engine Optimization). Sheena Mama on of the most famous Instagram Influencers was making a live promotion for "Keep Up With the Kardsians" old seasons. Mr Junho specialized in men outfits , he is promoting for multiple brands at once, by choosing the best outfit with his audience. A good Example for Dual account that acts as a Brand and influencer using at the same time, Daniel Wellington the famous watch brand, posting fancy ad in Paris. Camille Lola Fit is gymnastic influencer on Instagram of 8.5+ K followers , she did a successful campaign for Skinny mint Tea "14 Days Detox". Whether that includes scouting micro-influencers in Dallas, Texas, or planning and executing a large-scale ambassador program across Europe or Asia, Social Bond is equipped to make our clients’ goals our mission. For the Smart Influencer ! Did you know that you have the ability to influence people? Many people don’t realize the opportunities that come with having a large following. By joining Social Bond, you can discover these opportunities, and using them to achieve your campaign goals. Join Social Bond Today to Start Reaching Your Goals! 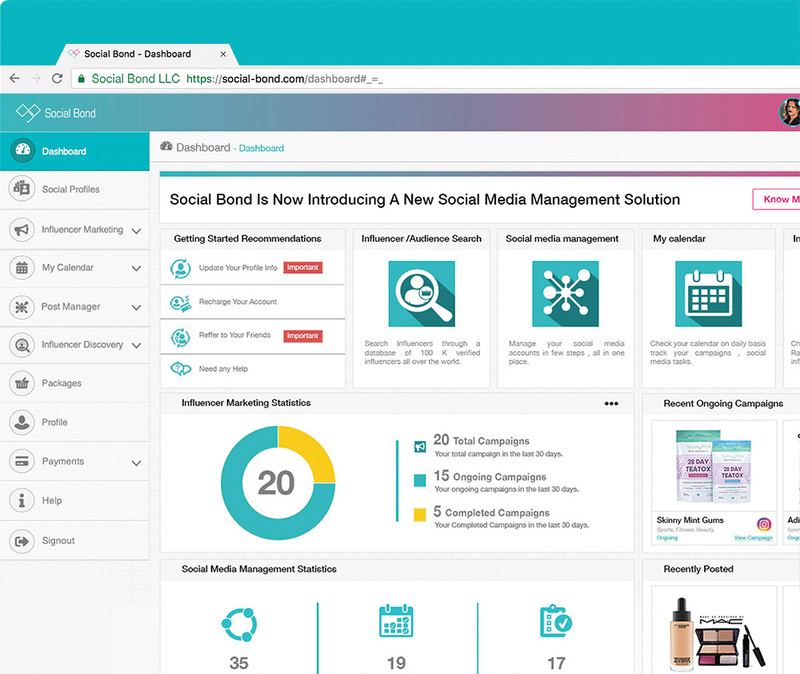 Social Bond Helps Influencers to Achieve Their Targets with a Simplified Business Management Tool. 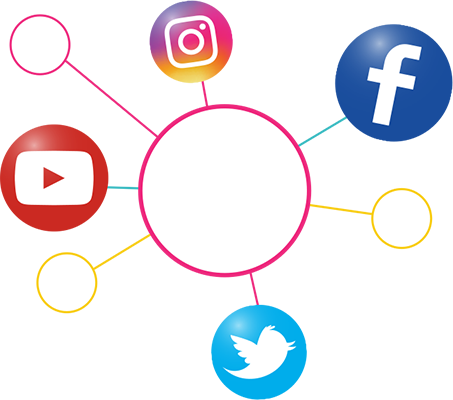 of famous influencers and celebrities are counting on Social Bond in their social media business. micro influencers with total number 10 K followers are using Social Bond to Get Populated. 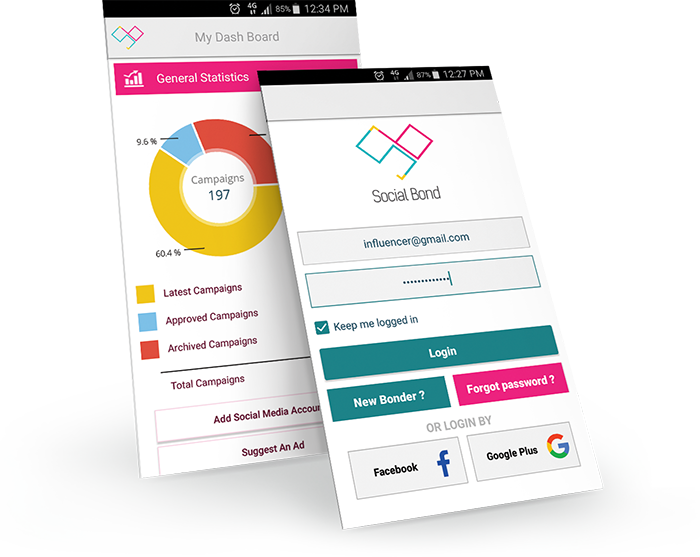 More conducted campaigns using social bond other than any other influencer marketing tools. Sign Up Now & Start Bonding!